The holiday season is approaching, and Grand Erie Learning Alternatives (GELA) is already preparing for a busy season of giving back. On November 29, the school is hosting its annual Free Swap event. The initiative began a few years ago when GELA’s Parenting class began brainstorming ways to support new moms and dads in the community who might not have everything they need. 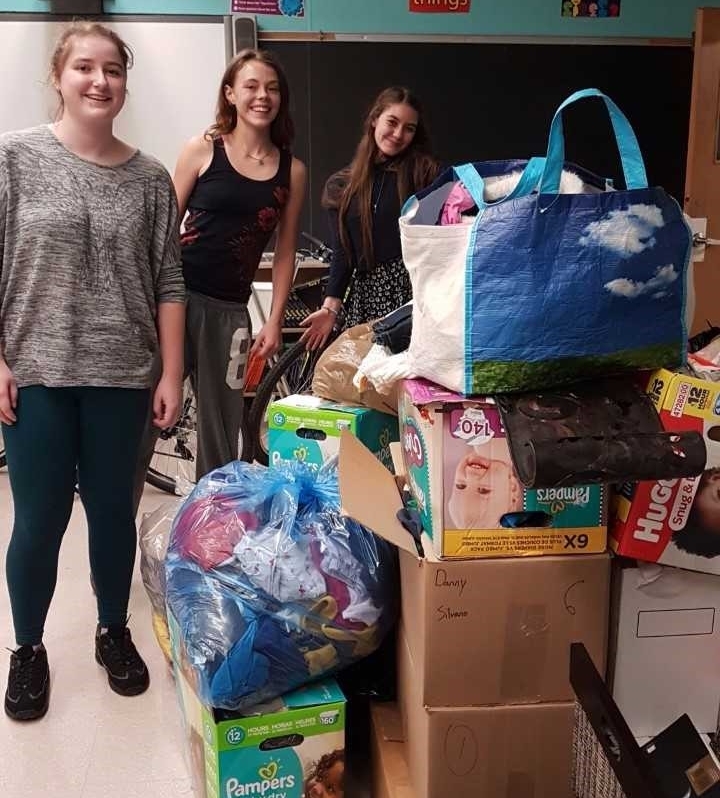 The idea of hosting a swap picked up momentum, and this year, the Social Justice class at GELA is involved as well, expanding the project into an event the whole school is behind. With Community a key indicator of Grand Erie’s Multi-Year Plan, this initiative gives students a chance to get involved, enhancing learning experiences while also making a powerful and positive impact on neighbours and families. To prepare for the Free Swap, GELA is collecting gently used clothing for babies, children, and adults, toys, books, and other household items. Donations can be dropped off at GELA, 365 Rawdon Street, during the school day or on the day of the event. For more information, contact Ms. Ryckman or Vice Principal Pamela O’Halloran. The Swap is open from 9 a.m. to 2 p.m. on November 29.